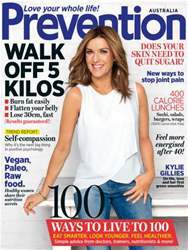 At this time of year we guarantee you’ll feel inspired by Prevention’s easy fitness plan: Walk off 5 Kilos. And if you’re on a mission to eat healthy in 2014 too (who isn’t?) then the fresh new salads, 30-minute dinners and 400 calorie lunches will become the new favourites on your menu. 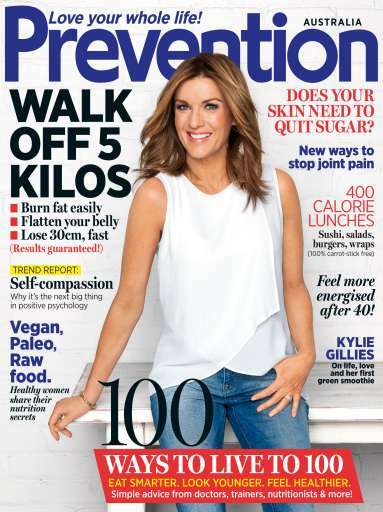 The latest in health includes a trend report on self-compassion (it’s the new black in positive thinking) and our issue 'special': 100 ways to live to a 100.